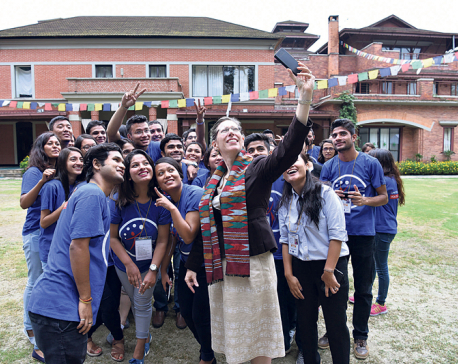 KATHMANDU, Aug 17: US Embassy Youth Council has launched mobile apps and website to provide information about construction of quake-resistant houses. Secretary at the Ministry of Information and Communications, Dinesh Kumar Thapaliya, inaugurated the mobile apps-- Econstruction and website—www.econstruction.com.org amidst a function here on Wednesday. Stating that communications apps could play crucial role in the matter of changing the society, Thapaliya said that mobile apps and website related to reconstruction would provide information to people about reconstruction and building quake resistant houses. He expressed the belief that the mobile apps and website would bring positive change in people of lower level of the society. 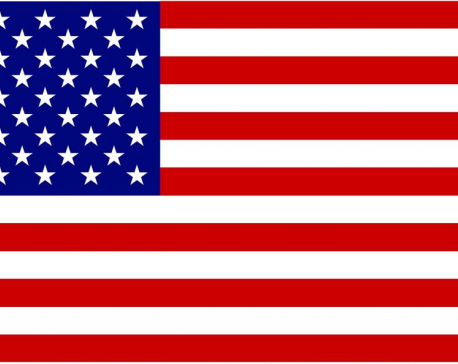 Stating that the US Embassy has been carrying out different work regarding changing society, the Spokesperson for the US Embassy said that the US Embassy would carry out work collaborating with government of Nepal and youths in days ahead. Council member Saroj Poudel said that they have put all information regarding construction of quake resistant houses in the apps and website.